The design team at STSH have created a new minimalist urban wallet design to hold your keys, cash and cards all in one place. Watch the demonstration video below to learn more about the unique design of the STSH Urban Wallet which has this month launched via Kickstarter and is now available to back with early bird pledges available from just $10 or £8. If all goes well worldwide shipping is expected to take place during December 2018. 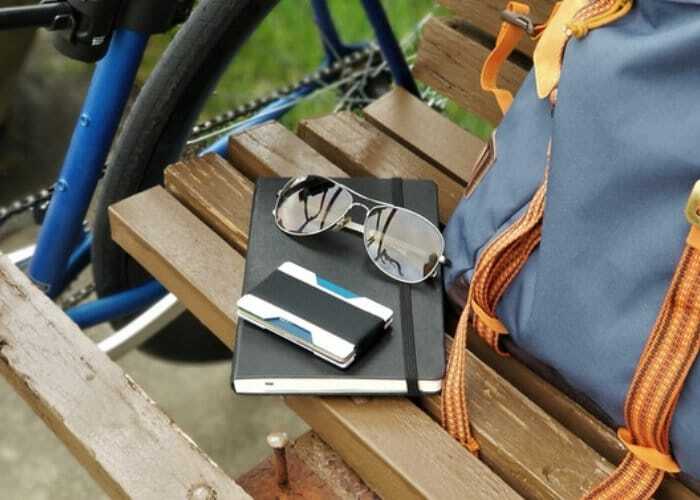 For more information on the “perfect companion” for an urban commuter, student, or anyone looking to carry all the essentials without the bulk, jump over to the official crowdfunding campaign page by following the link below.